I said last week to add you stud RB handcuffs and on cue, both Kareem Hunt and James Conner are now shelved for many playoff-bound teams. In the case of James Conner and the Pittsburgh Steelers, it will be Jaylen Samuels who will be stepping into the starting role for at least week 14. 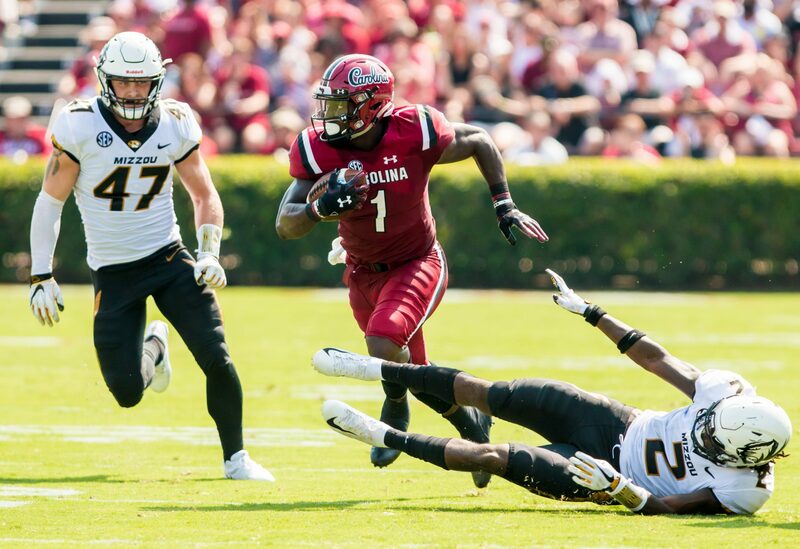 Samuels hasn’t shown much in the running game yet (12 carries for 31 yards) but he has been more effective as a receiver with two (2) receiving touchdowns. 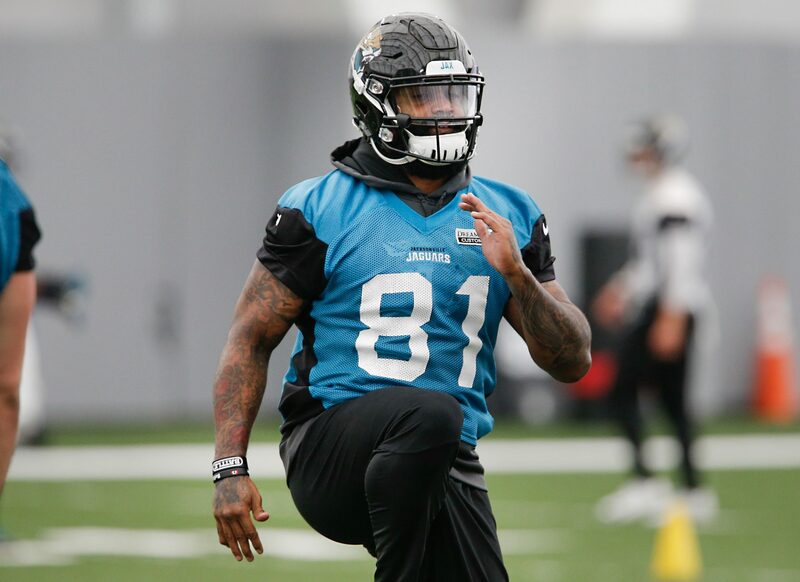 Therefore, it is likely for veteran Stevan Ridley to have a role in Conner’s absence as well. He fits a more traditional ground game runner to use around the goal line. The Steelers have been passing 67% this season and a league-high 78% the last three weeks so it will be interesting to see how the offense functions without its two best runners. Still, if you have made it this far with RB problems this may be your saving grace for the final three weeks. At a minimum, you should be putting in a high bid to keep poach from Samuels from other contenders. If you lose out on the sweepstakes to grab the obvious Jaylen Samuels make sure to put in a second bid for 49ers backup Jeff Wilson. 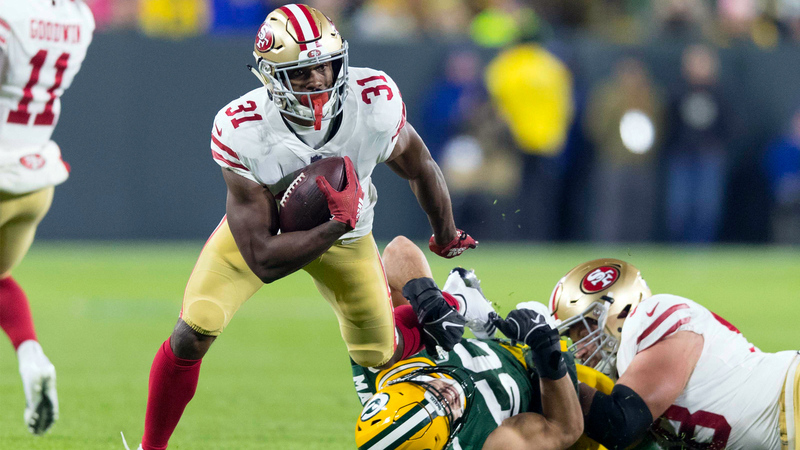 Similarly to Conner’s situation, it isn’t clear yet whether Matt Breida will only be absent for one week or if his ankle injury will force him to miss multiple games. Either way, a starter is available and needs to be added. 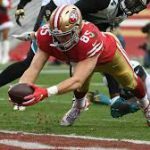 The schedule isn’t kind to the 49ers for the playoffs (Denver, Seattle, and Chicago) but Wilson proved himself valuable in the passing game with eight (8) receptions in garbage time last week. With only fullback Kyle Juszczyk as competition for touches, there should be a safe floor to Wilson in PPR leagues. Wilson may be a nice consolation prize for those with less cap available. Thank you to everyone who finally got Adam Humphries’ ownership above the 50% threshold finally. 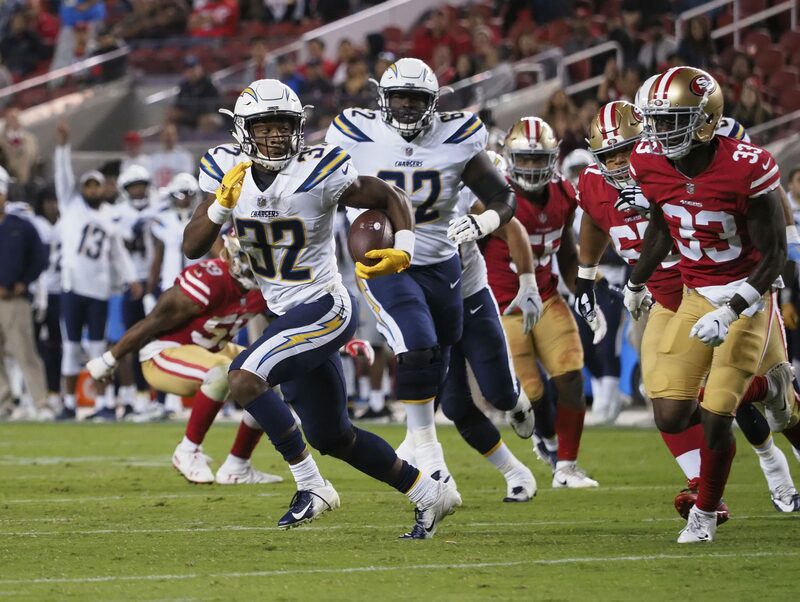 Now, we need to give Bruce Ellington the same treatment this week. Ellington has been targeted 26 times in the last three (3) games which has given him a tremendously safe floor in PPR leagues despite his low yard total. The Lions have a slightly easier schedule throughout the playoffs (Arizona, Buffalo, and Minnesota) in which the number one corner will continue to be matched up against Kenny Golladay. 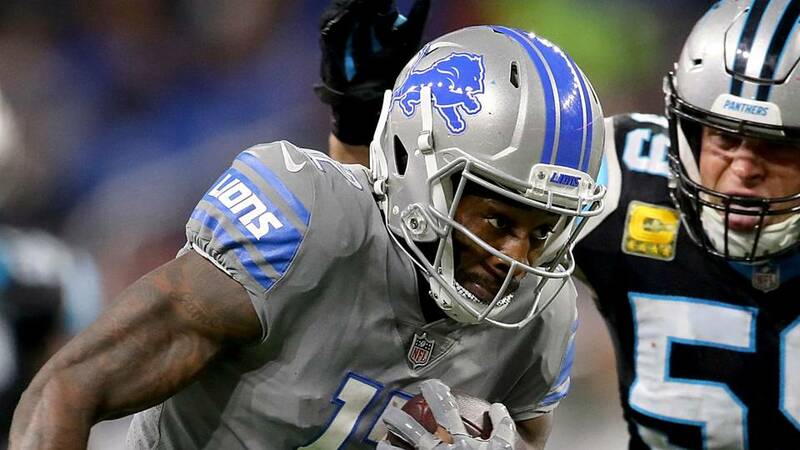 The Lions are ninth in the pass-run ratio at 63% so there shouldn’t be much change in their game plan and Ellington will continue to receive a large number of targets. Hopefully, he is able to increase his yard totals and maybe sprinkle in a touchdown or two. 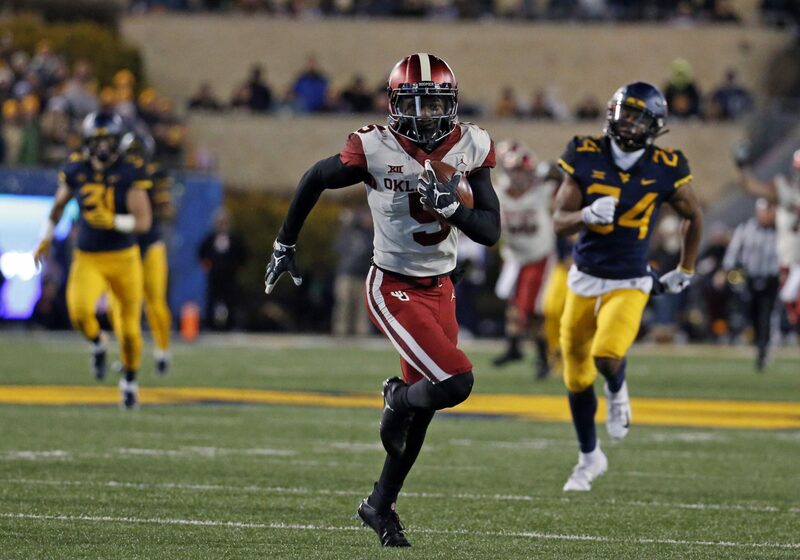 That would push Ellington in the WR3 category. 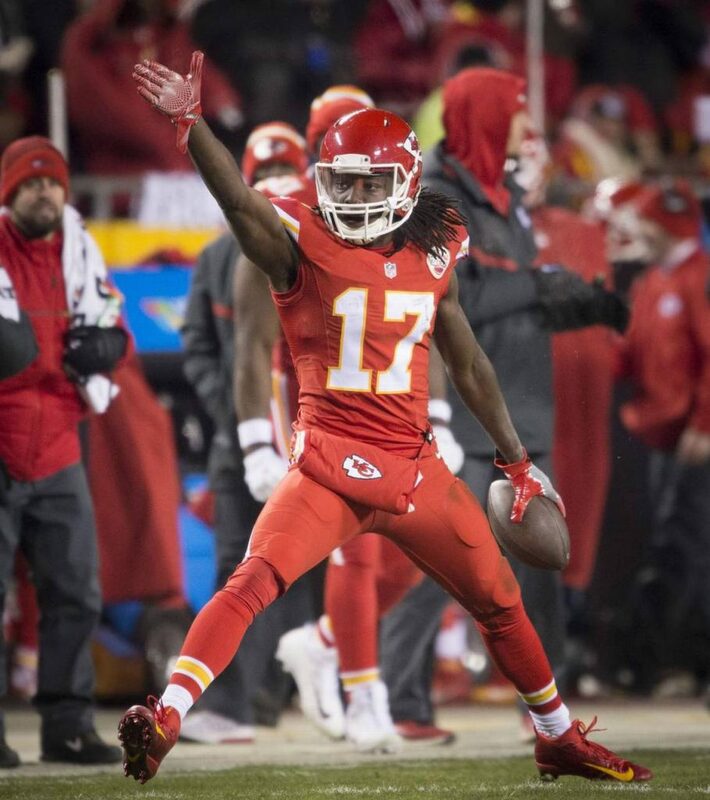 Another recommendation from week 12 Chris Conley has shown he is valuable with Sammy Watkins out of the lineup. Conley actually out targeted Tyreek Hill last week seven (7) to six (6) and scored his third touchdown in the last two games. 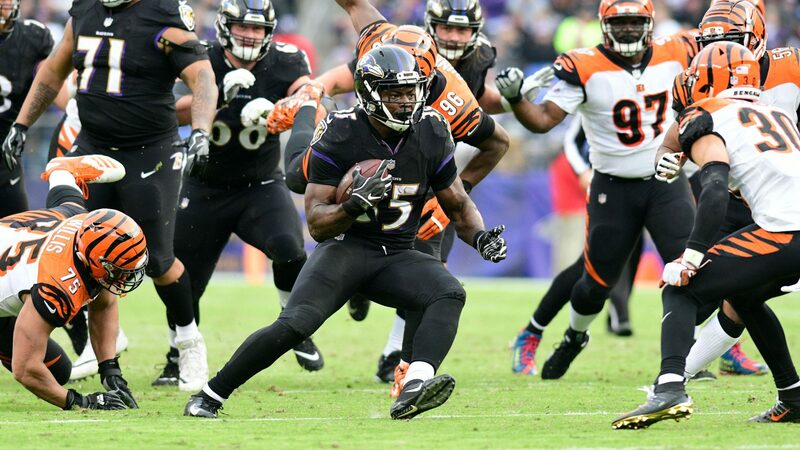 The Chiefs have a tough matchup this week against the Ravens who have been notorious for killing fantasy production of opposing offenses, just as Julio Jones last week. If you can make it through this week though, Conley may be a sneaky flex play for the final two weeks if Watkins remains out. Another injury has finally put an end to Greg Olsen’s season and therefore another starting tight end is lost for the season. 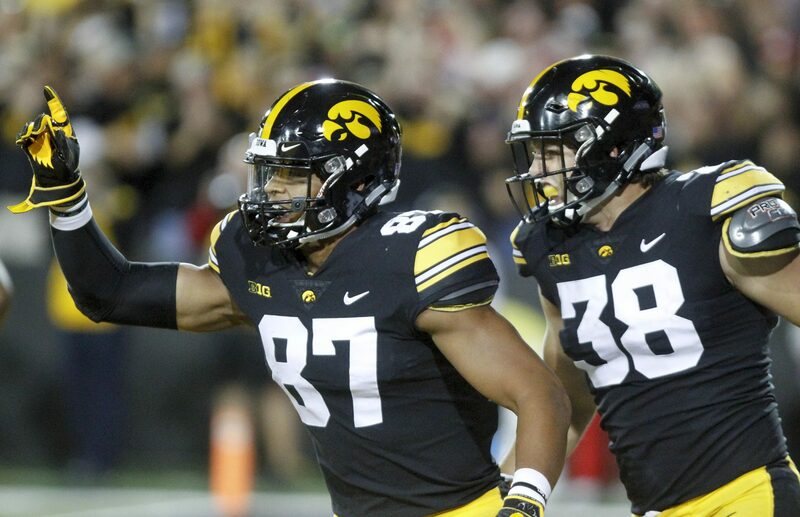 It will be difficult to find startable options this late in the season but Ian Thomas has about as good as any for being added to a team’s TE rotation. The target shares have become monopolized by Christian McCaffrey in Carolina but we know that Cam Newton likes to involve the TE if he is comfortable with him. Thomas had five (5) receptions after Olsen left the game suggesting that Newton at least won’t be ignoring the position, unlike last year when Olsen was out. This is a complete shot in the dark but with A.J. 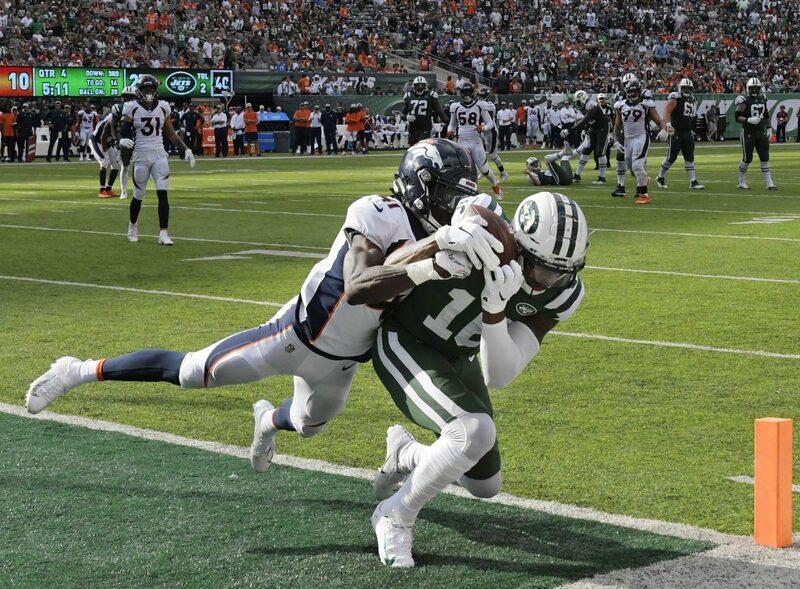 Green out in week 12 Auden Tate surprisingly had seven (7) targets but was a surprise inactive last week with Green back. With Green now out for the rest of the season, Tate should be activated again and have a chance to be the number two behind Tyler Boyd. His 6’5” frame should also give Tate opportunities to see red zone targets. With backup QB Jeff Driskel being the starting QB now this may give Tate an inside track to early and important targets. We often see backups thrust into starting roles favor their practice squad and backup receivers due to their familiarities. I’m feeling a bit bittersweet today. 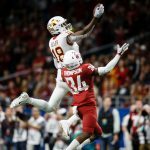 After months of research, statistical analysis and film watching this will be my last post about the 2018 rookie class. You’ll be in capable hands with the rest of our RSO writing crew but I can’t help but feel sad about losing “my guys.” I’m looking at you Anthony Miller and Rashaad Penny. 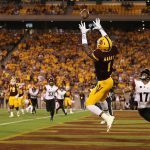 I had been a casual college football writer for years, and a fan for much longer, but the 2018 class was the first that I went truly deep on. Alas, I will probably feel the same about the 2019 class this time next year. Speaking of the 2019 class, expect to see content rolling out starting in June. 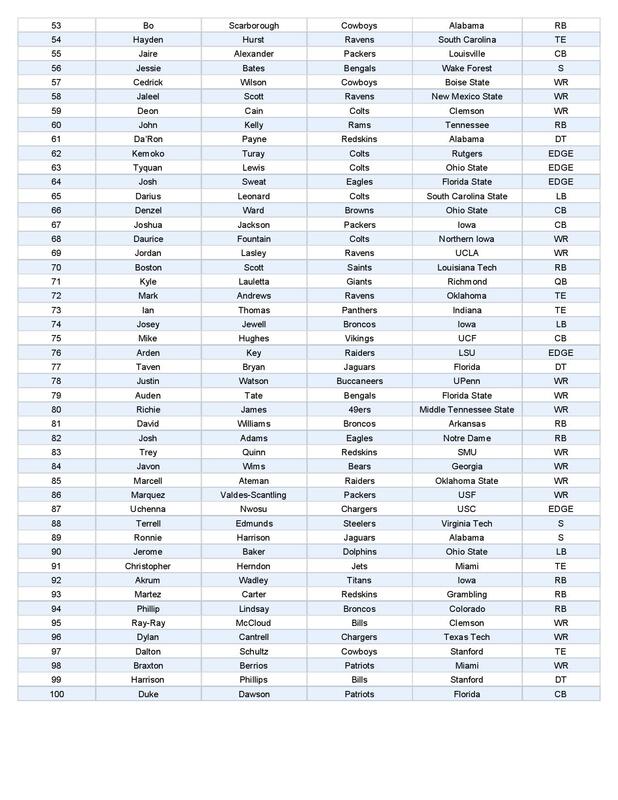 I have compiled a watch list of 150 players from the FBS to Division III. I will release conference previews in the Summer, along with a way-too-early mock draft. I will also unveil a Madden-like grading system I devised as a way to quantitatively compare players across levels and positions. Before all of that though, let’s take one last look at my 2018 rookie rankings. 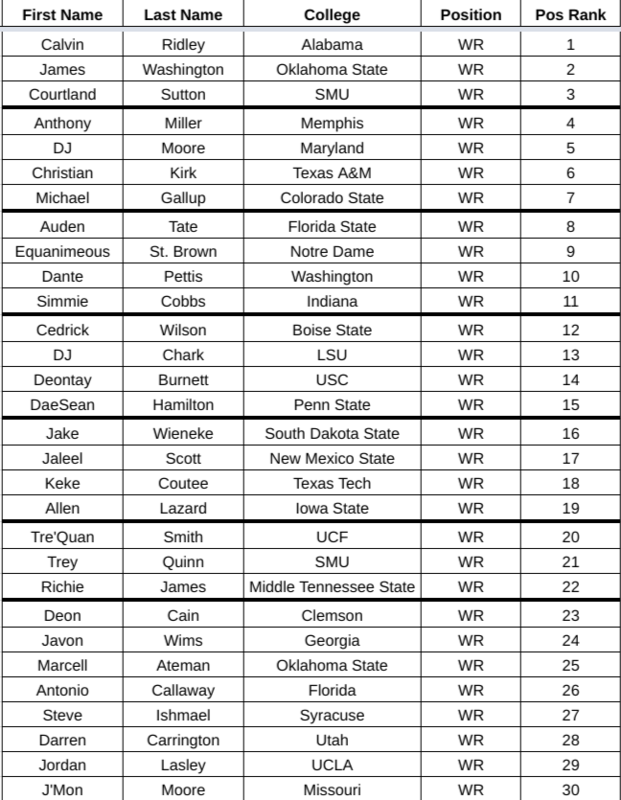 These were updated after the NFL Draft and I have also included a write-up about some noteworthy players. Enjoy! I have vacillated on Chubb’s ranking more than anybody else at the top of my rankings. Earlier in the year I had Chubb and Derrius Guice alternating as my RB2/RB3. Immediately after the draft I bumped Chubb down to RB4 (1.04), behind Ronald Jones, due to concerns about playing on a poor Browns team that has a crowded backfield. The more I thought about it though, I decided I’d rather have Chubb because I think he’s a better player and will earn ample opportunity early enough in his career to warrant the 1.03 pick. It was hard not to have Penny rocket up my rankings after he went 27th overall to the Seahawks. It felt like a confirmation of everything I saw and loved during the 2017 season. I tempered my excitement though for two reasons. First, Penny’s struggles as a pass protector are well known and I fear this could limit his touches to start his career. Second, the Seahawks have a weak offensive line (ranked 27th by PFF after 2017) that will test even Penny’s elite evasion. I was also building some return game work into Penny’s valuation but now that he’s a first round draft pick I doubt there’s any chance he gets to return kicks. I’m sticking to my guns here. 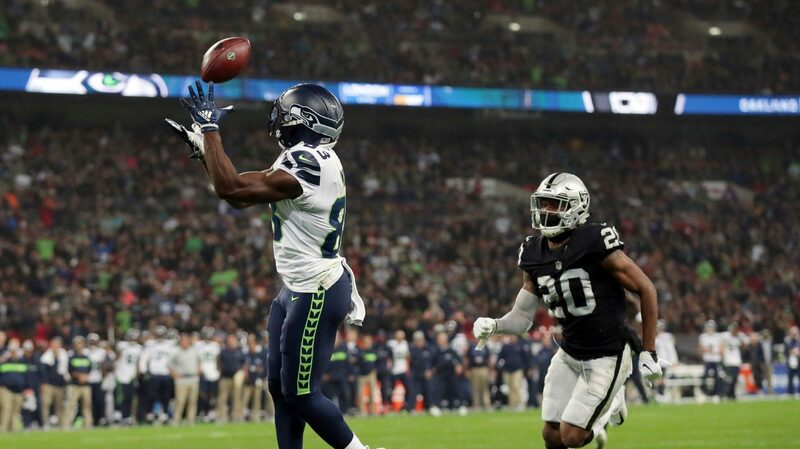 I have had Ridley as my WR1 throughout the season and I still don’t feel he has done anything to change that for me. Moore certainly impressed at the combine more so than Ridley but it’s not like Ridley looked like Orlando Brown out there. Moore was a victim of a poor passing game at Maryland, but you could say the same about Ridley who was rarely featured. 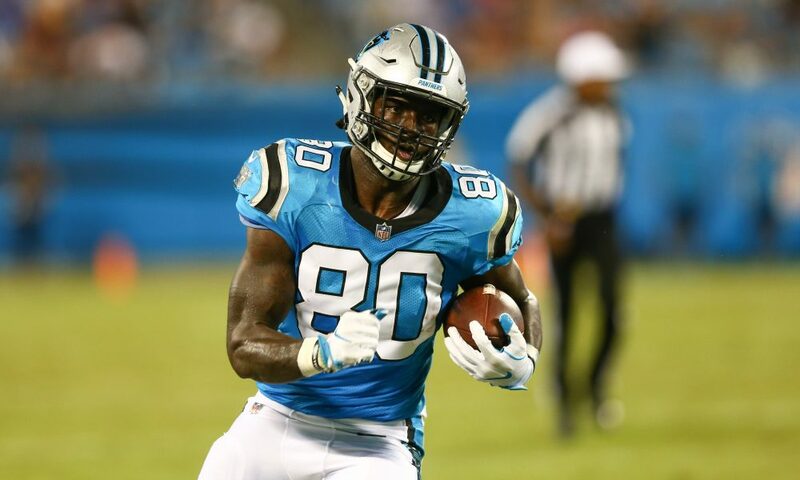 Moore will get a lot of early targets as the lead receiver in Carolina but I’d rather have Ridley’s fit in Atlanta with a top passing offense. Julio Jones will dictate coverage which should leave Ridley and his superb separation and route running skills wide open. Chubb and Rosen come in as the first of their position in my rankings. IDP and QBs are always tough to rank because they are so heavily dependent on league settings and scoring. In general, for a typical RSO IDP league, I think that taking your first IDP near the second turn is a good bet; same with quarterbacks in a 1QB league. If you’re in a league featuring high IDP scoring or in a Superflex or 2QB league, you’ll need to push these guys higher by about a round. Similarly to Ridley, Chubb joins a unit where he won’t be the focus and can prosper. I’d be buying shares of the Broncos in team defense leagues, boy are they going to rack up the sacks. 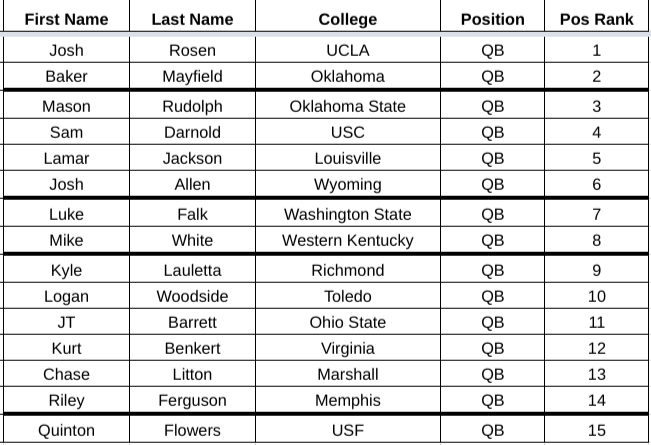 Rosen was the fourth quarterback taken in the NFL Draft but I think he should be the first off the board in your fantasy draft because he has the best combination of short-term opportunity and supporting cast in my opinion. 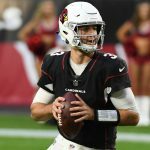 Darnold and Allen may see the field just as soon but they won’t be throwing to Larry Fitzgerald, David Johnson and Christian Kirk. Mayfield is the wildcard if he beats out Tyrod Taylor, who the Browns spent a 3rd round pick on in a trade, because the Browns skill position players look intriguing if they all stay healthy and out of trouble. I have a man crush on Lorenzo Carter. He’s a quick and lanky edge rusher who also showed the ability to drop into coverage late in the season. He’ll probably start as a situational pass rusher but the Giants will soon find that they found a gem in Carter. If you’re playing in an IDP league you can probably get Carter later than 39th overall but I wouldn’t chance it. Take him in the third round, stash him on your bench and be the envy of your league this time next year. Like Carter, Smith is a sneaky late round pick to stash on your bench. He’ll be lucky to find 50 touches in 2018 behind Devonta Freeman and Tevin Coleman but once Coleman leaves in free agency, Smith will fall into a fruitful timeshare. Smith ran for 1,100+ yards each of the last three years while catching 40+ passes. Smith is strong and thick with powerful leg drive. I rated him as a B+ blocker in his class so despite his short stature he isn’t a liability in pass protection. Smith will be the type of back who earns 75% of his fantasy production in the last two minutes of each half. He’ll come on the field for his mix of receiving and protection and stay on the field while the team runs the hurry-up. I’m not very high on either of these Packer receivers but one of them is going to emerge, it’s just a matter of which one does. There were rumors that St. Brown fell in the draft because of his “diva” personality which shouldn’t really come as a surprise to anybody who has done any research about his family. That pedigree and promise is what garnered St. Brown buzz the last two years – it certainly wasn’t his on-the-field production. Moore is shorter, lighter and slower but put up two solid seasons at Mizzou in 2016 and 2017 (60+ receptions, 1,000+ yards, 8+ TDs). I wouldn’t recommend drafting either player, you’re better off waiting to see which one hits and then scramble to the waiver wire, but if I had to pick I would go with St. Brown for his superior physical attributes. I like Rudolph as a speculative third round pick in Superflex and 2QB leagues. While Ben Roethlisberger has been squawking about the Rudolph pick, let’s not forget that just a year ago he was considering retirement. I don’t think it’s a mistake that the Steelers brass decided to draft James Washington and then pair him with his college quarterback. There’s also a chance that Rudolph gets playing time in the short-term due to an injury to Big Ben. Ben has only played a full 16 game season three times in his 14 year career. If you happen to get two games out of Rudolph in 2018 when your own starter is hurt or on bye you’ll already be ahead of the game value-wise. Josh Sweat is another IDP sleeper of mine. Sweat may not get much opportunity early in his career but he had first round talent and physicals but was available later due to his injury history. The stories about his knee injury are pretty gnarly so I would not recommend spending much draft capital on him but if you’re in a deep IDP league and looking for a long shot, he’s your guy. So you’re saying there’s a chance? The 49ers offense is an enigma at the moment. As a Jimmy G owner, I’m excited for what he showed late last year but I am concerned about who he’ll be targeting this year. 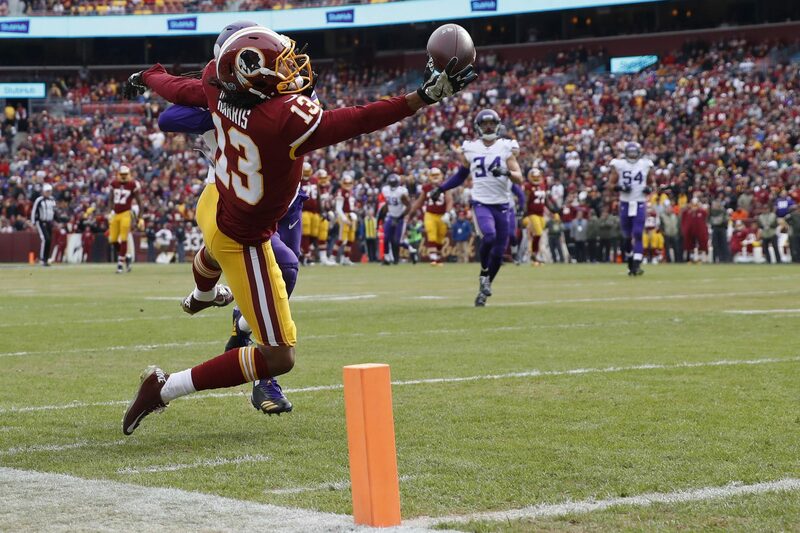 Pierre Garcon will be back from injury but he’s old. 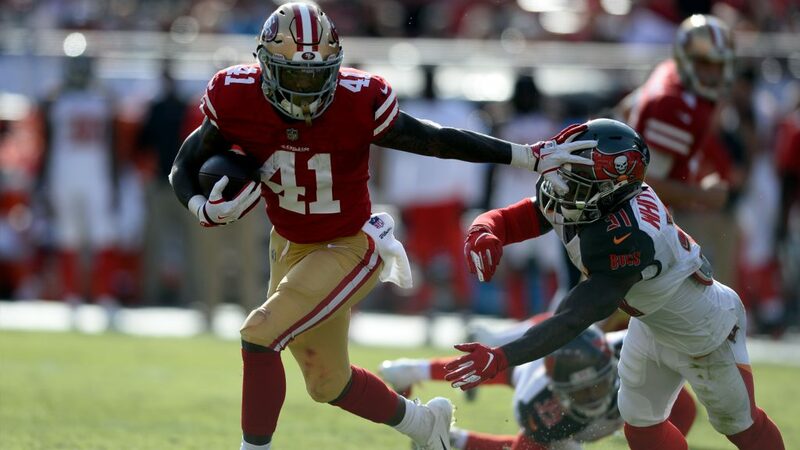 Marquise Goodwin is back too but he’s nothing more than a complementary player in my opinion. The door is open for somebody to emerge and Richie James has as much of a chance as anybody else on the roster. James had two uber productive seasons to start his career: 107-1,334-8 and 105-1,625-12. He lost most of 2017 to injury but is healthy now and reports are that he played well at the team’s first mini camp. You’d have to be in a pretty deep league to consider drafting James but once you get past WR15 it’s a crap shoot anyway. Back in November, I released the first draft of my 2018 positional rookie rankings. Today, I will revisit the rankings and go deeper than before (TWSS?). Before we get started, please remember that we are still early in the draft process. 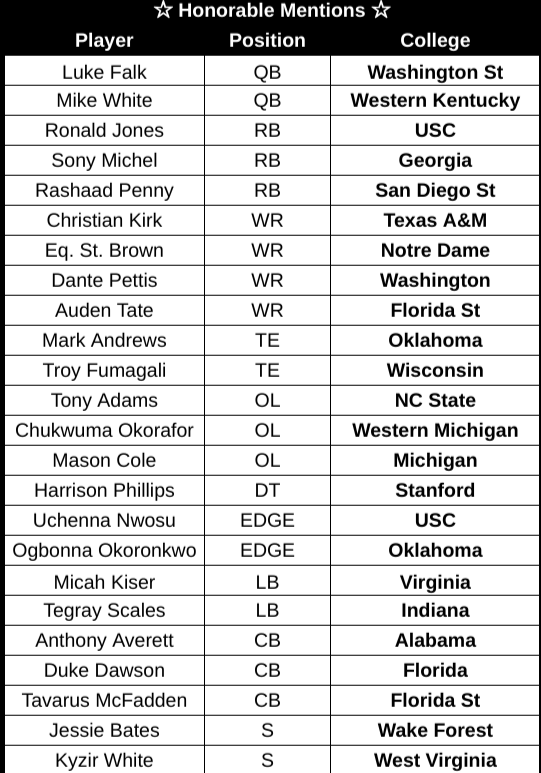 All of these players just completed the combine and as of this writing, none have yet had a pro day or an individual workout. We’ll likely learn more about some prospects before this article even gets published; we’ll surely know a lot more a month from now. As in November, I did struggle at times as to whether the rankings should be based on my perceived fantasy value or in what order I believe players will be drafted. Ultimately, I am ranking based more so on expected fantasy value than predicted draft order but the two are highly correlated. I’ll post separate fantasy and NFL mock drafts in April so you’ll be able to see where the two values diverge. I have included brief notes on interesting players for each position and designated tiers. For more detailed analysis follow me on Twitter @robertfcowper and check out my “RSO Rookie Rundown” series. Note: this was written prior to the retirement of Adam Breneman. My quarterback rankings are likely more controversial than my rankings at other positions. I truly believe that Josh Rosen is the most NFL-ready of the top prospects and as such I still rank him first. I don’t think he will be drafted first at that position but honestly that might do more to help his fantasy stock than hurt it. I have been low on Sam Darnold and Josh Allen since October so their rankings should come as no surprise. The more I watch and read about Lamar Jackson, the more impressed I am with him as a quarterback; don’t believe the WR narrative. I am much higher on Mason Rudolph than many analysts. He may be a little stiff but he was highly productive, excelled in some advanced metrics and was a quiet leader in Stillwater. I think Rudolph will get drafted by a team who benches him for Year One only to give him the keys to the car to start Year Two (i.e. Pat Mahomes). Luke Falk and Mike White find themselves ahead of the next tier due to their elite size and above average production. Of the rest, my picks for guys who may move up the rankings are JT Barrett and Chase Litton. Barrett was a proven winner at one of the nation’s best programs so I won’t count him out yet. Litton threw too many interceptions in college but is one of the biggest quarterbacks in the class and as such will get a shot somewhere. No change at the top for me. It’s Barkley well above Guice and Chubb. Jones, Penny and Michel are the next tier and are all very close. 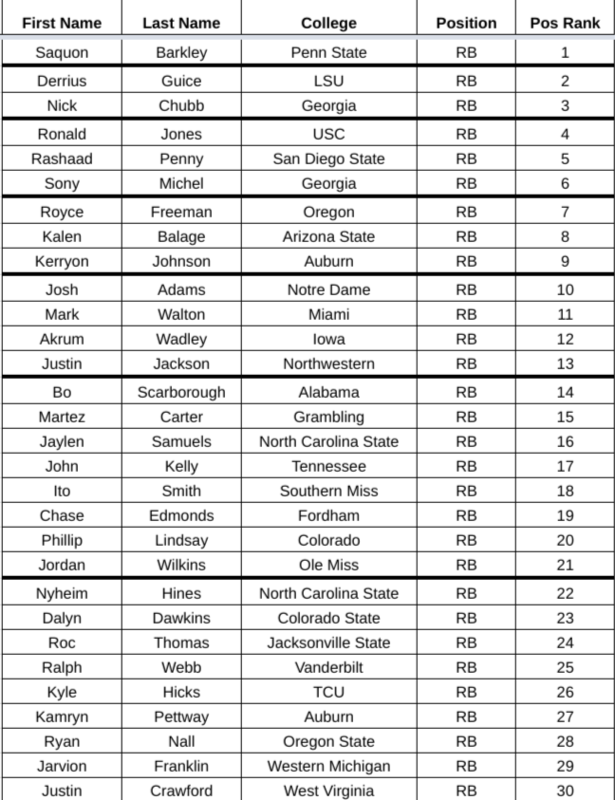 I have not elevated Sony Michel as high as some others because I am wary of the recency effect. Michel was in the RB5-10 range all season and one great game against Oklahoma shouldn’t really change that. All of the things we “learned” against Oklahoma were already baked into Michel’s ranking. We knew he could catch the ball, we knew he was explosive, we knew he didn’t need 20 carries to make a difference, etc. To bump him higher based off that one game is essentially a double counting accounting error. Freeman (early in the season), Balage (at the combine) and Johnson (late in the season) are an interesting tier as they all flashed at different times. I’m intrigued by Balage and his combination of size and athleticism; I want to study him more and could slide him up into the third tier. 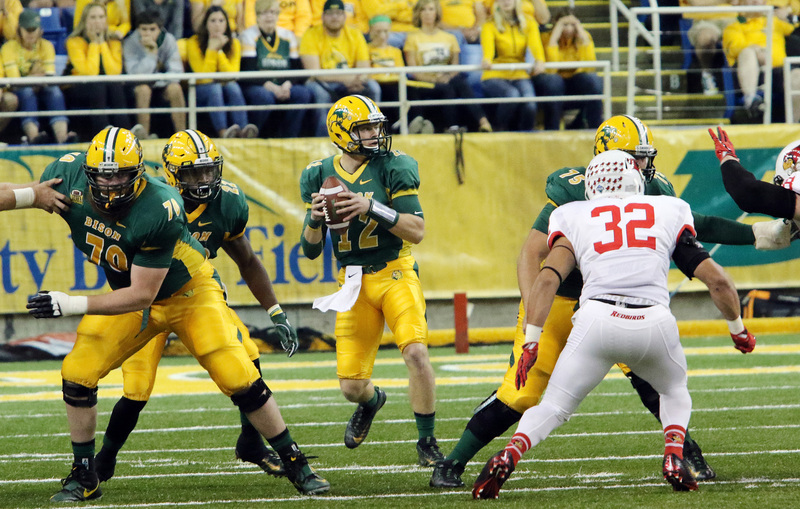 Two big names that have slid down the rankings are Josh Adams and Bo Scarborough. Both concern me because of their size: running backs as tall as they are just don’t often succeed in the NFL (which is also a concern for Balage). There are three FCS prospects on the list (Martez Carter, Chase Edmonds, Roc Thomas). My favorite of that group is Martez Carter. He is short and stout and is a dynamic pass catcher. Edmonds showed out at the combine and will likely move up NFL Draft boards. I’m not a fan of John Kelly because he has a lack of production, size and speed that worries me even though he’s starting to get some buzz. If I had to pick one mid- to late-round pick that will have the biggest immediate impact in the NFL, it might be Ito Smith. Smith was a very good blocker according to PFF’s metrics and is a fantastic receiver (40+ catches each of the last three seasons). I have had Calvin Ridley as my WR1 since the start of the year and I have not been discouraged by the mediocre stats or his middling combine performance. I still believe in Ridley’s raw ability and think that he’s the best of this class. 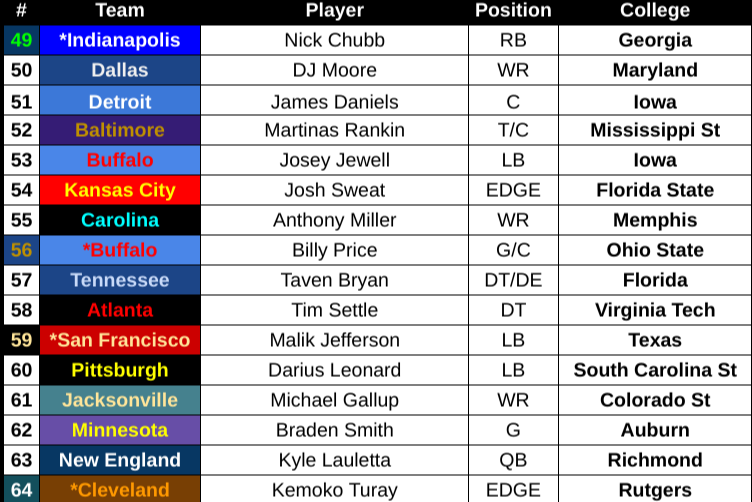 Unlike last year, this class lacks a Top 10 talent so Ridley may be artificially moved up draft boards simply because he may be the best at a position of need. Many other analysts have either Washington or Sutton at WR1 and I can’t really argue with that. They both out-produced Ridley over their careers and each have their own athletic attributes. Ironically, both Washington and Sutton are the only two to have a teammate also make this list so maybe I’m undervaluing just how dominant they could have been on another team. I love all of the guys in my second tier and I don’t think NFL teams will go wrong with any of them. If I was an NFL GM I would probably pass on Ridley in the first and instead grab one of Miller, Moore, Kirk or Gallup in the second. All four have a similar profile: they are versatile, quick and can make spectacular catches. 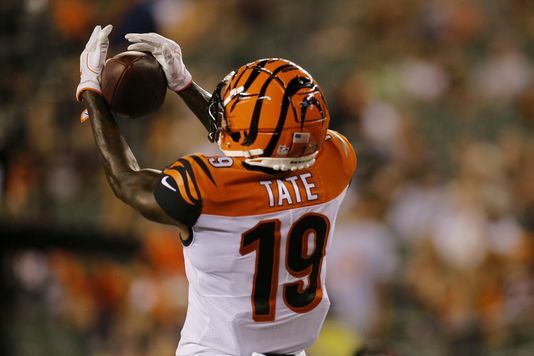 Auden Tate is a big, pun intended, wildcard for me because his sample size is so small (just 65 career catches). 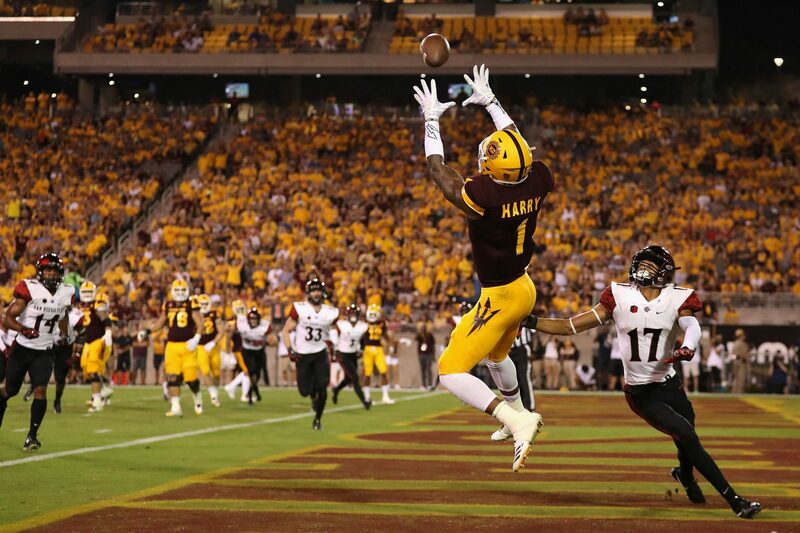 However, he has the size and body control to be a true X receiver in the league. Dante Pettis is being too undervalued right now in my opinion. Many analysts seem to have forgotten all about him. He was a four year contributor on a championship contending team. 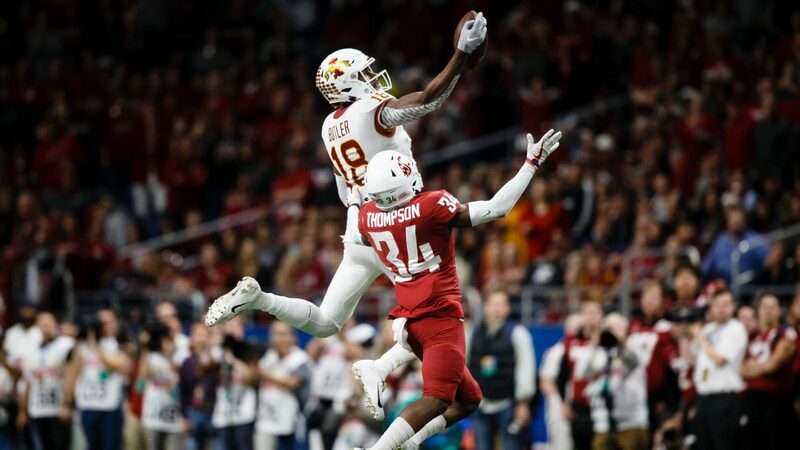 He’ll get on the field early with his punt return and run after catch ability, maybe like how Tyreek Hill started his career, and could be a late round steal in fantasy drafts. 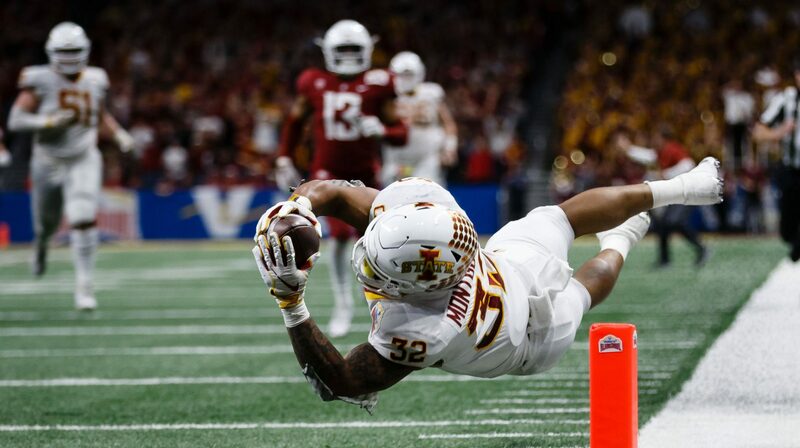 Allen Lazard has fallen far down my rankings, mostly because he just failed to impress me at points this past season. There is talk of him moving to TE which would do wonders for his fantasy value. 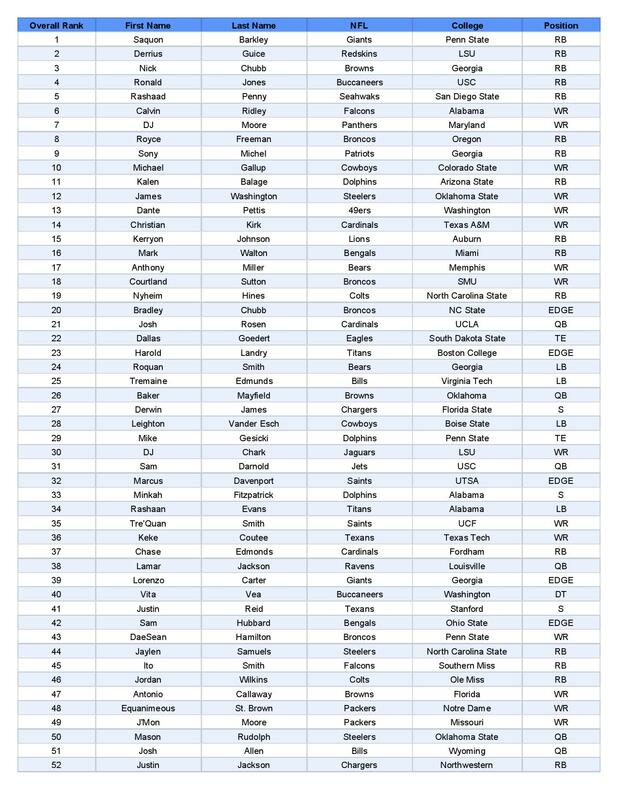 There are three guys in the bottom tiers who are more talented than their rankings: Cain and Callaway (off the field issues) and James (injury). I ended up watching a number of Syracuse games this year and became a fan of Steve Ishmael. He had a fantastic 105-1,347-7 line while playing for a bad Orange team. He has good size and made a number of big-time catches in the games I watched him play against Florida State and Clemson. The consensus opinion currently states that Mark Andrews is the best player at the position but I strongly disagree. I did not see enough out of Andrews for me to think he could be a starting NFL tight end. I would feel much more confident drafting one of the other top four for my squad. Goedert is the most well rounded player in the group and he’s such a likable person to boot. Gesicki and Hurst are right with Goedert. Gesicki is an incredible athlete but has a wrap for being a poor blocker. Hurst is underrated because he doesn’t score much (just 3 career TDs) but catches a lot of balls and can block better than most in the class. Adam Breneman has serious injury concerns which drags down his potential – if it weren’t for his history of knee injuries he could be atop this group (Editor’s Note: Breneman has since retired from football). Tight end was a difficult position to rank for me because there were few prospects I had a great feel for. Admittedly, everybody past Troy Fumagalli is a dart throw. 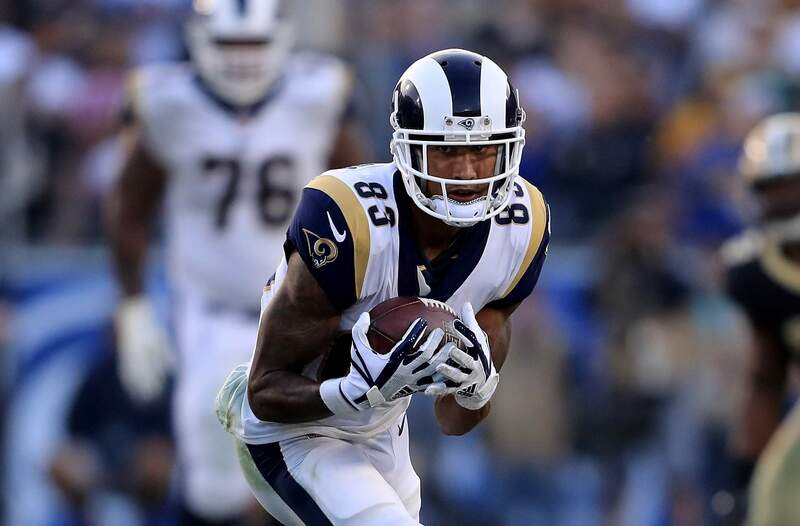 Chances are that your fantasy league won’t need to draft the position deeper than that but if you do, I provided a bunch of names of guys to keep on your radar. 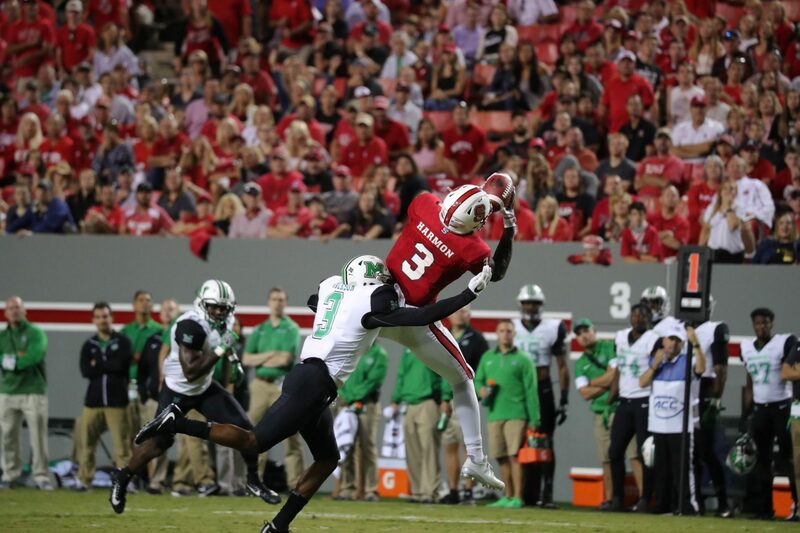 I prioritized players with either great size or great production – very few had both – and left off some players who might be selected in the NFL Draft but likely have no shot at factoring in fantasy-wise. 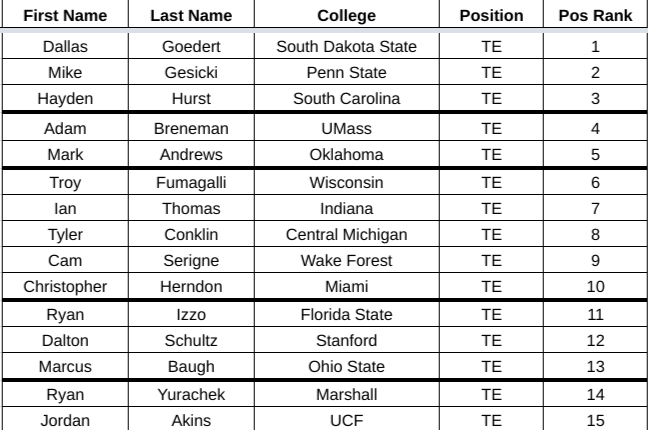 If you have to go deeper, take the guy who gets drafted highest, regardless of where he ended up in my ranking because there’s so little between TE7 and TE13. The two at the bottom, Yurachek and Akins, are truly deep sleepers. Both are undersized, “move” tight ends who could see a hybrid TE/WR role in the NFL. Teams may be less hesitant to draft somebody of their size and speed after the success of Evan Engram in 2017.